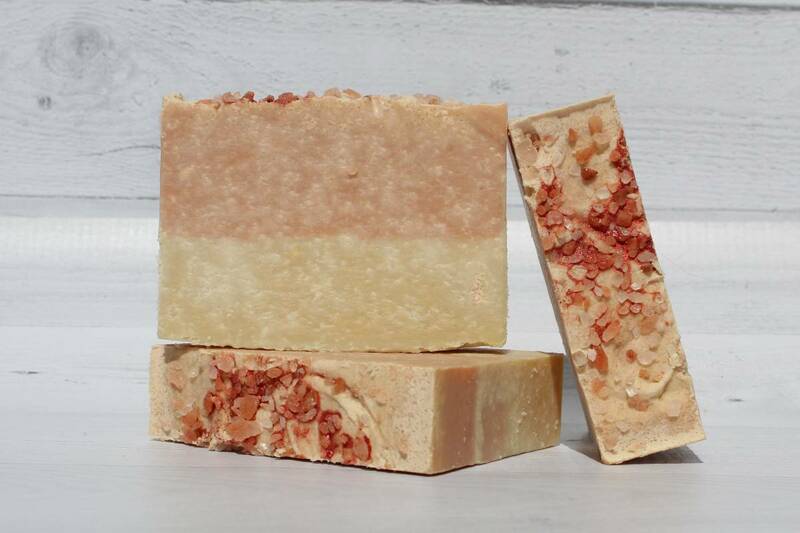 Our All-Natural Handcrafted 100% Pure Pink Himalayan Salt Soaps are not only beautiful but also can do amazing things for your overall health. 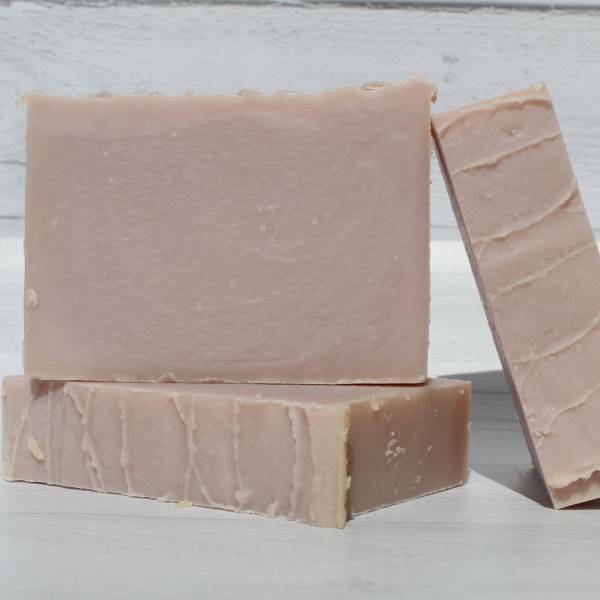 These soap bars are infused with a generous amount of pink Himalayan salt which is one of the purest salts on the earth. These salts are extracted from the Himalayan foothills and are rich in vital minerals. Each salt bar not only cleanses but it also detoxifies, leaving skin feeling smooth, soft, and re-mineralized. 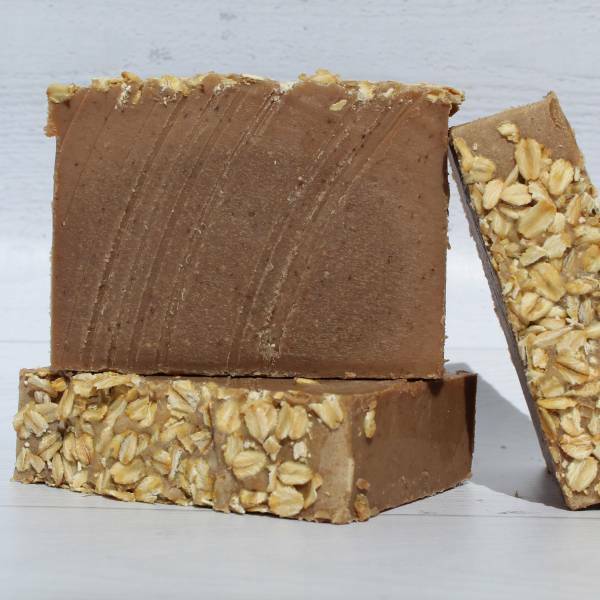 This bar is ideal for all skin types, ranging from dry to acne prone as well as anyone suffering from various forms of dermatitis. Ingredients: Pink Himalayan Salt, Organic Shea Butter, Meadowfoam Oil, Castor Oil, Saponified Olive, Coconut, Canola and Palm Oils. Glycerin. Essential Oils: Eucalyptus, Lemongrass, Grapefruit and Bergamot. 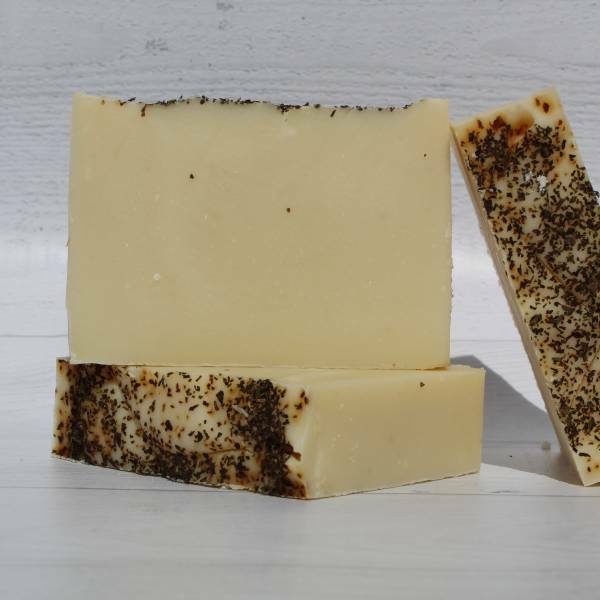 All of my soaps are handcrafted from scratch using the traditional cold process method. I use nothing other than 100% food-grade vegetable oils and natural butters such as Shea and Cocoa. We also incorporate a high concentration of soft and emollient oils that are gentle and even extra gentle, both of which leave the skin feeling soft and supple. 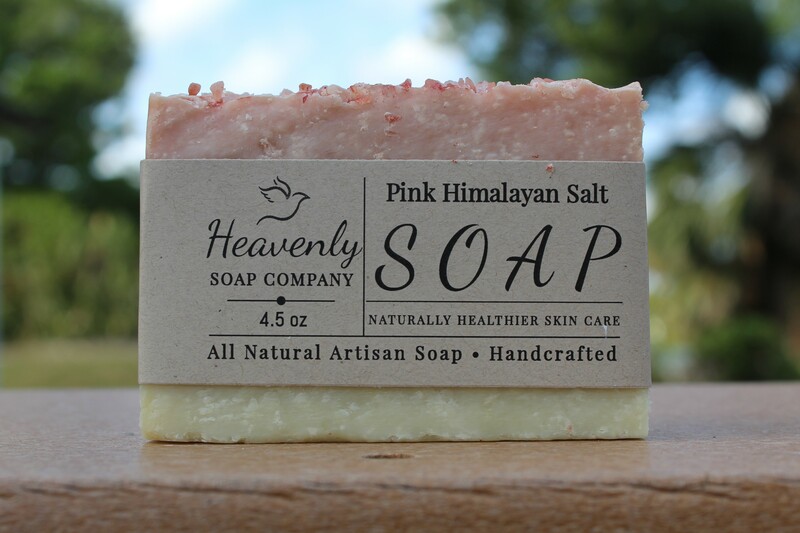 All Heavenly Soap Company soaps are sold individually and cure for a minimum of 5 weeks. The curing process is essential in order to allow the soap to properly harden and permit any remaining water content to evaporate. Final product appearances may slightly vary from sample photographs due to each soap being a piece of art. 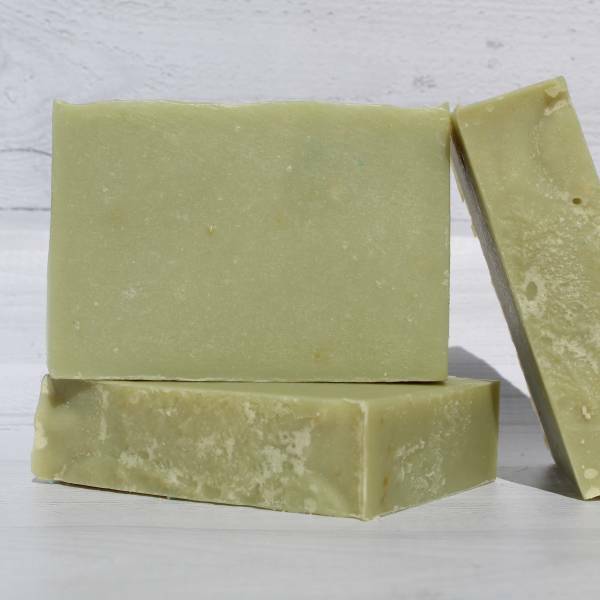 Let us know if you have any questions about your order or want to learn more about our natural soap products. We love hearing from our customers! 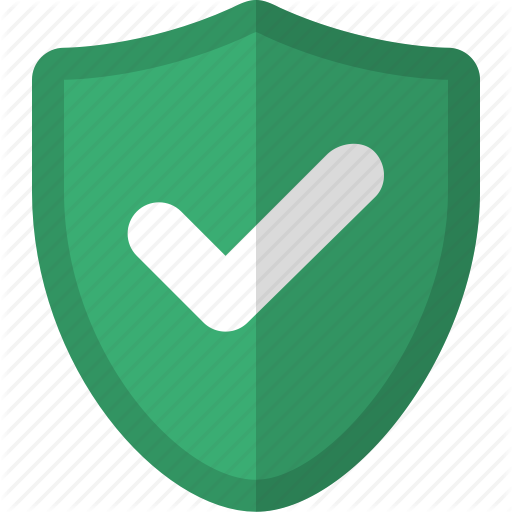 If you are not 100% satisfied with your purchase you can return your unused item(s) for a full refund within 30 days of purchase. Enjoy FREE SHIPPING on all purchases over $55. Visit our Shopping Cart to calculate shipping on all other purchases.